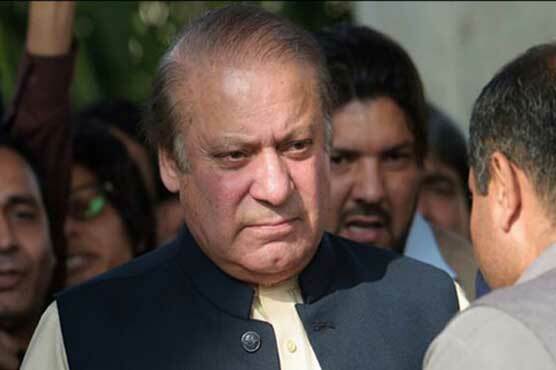 The top court of the country has directed the former three-time Prime Minister Nawaz Sharif and the government of Punjab to submit their reply in Pakpattan Shrine land transfer case in two weeks. Earlier, Supreme Court of Pakistan constituted a joint investigation team (JIT) and ordered Director General (DG) National Counter Terrorism Authority (NACTA) Khaliq Dad Lak to head it. On November 13, a three-member bench of the top court headed by the Chief Justice of Pakistan Saqib Nisar had summoned Nawaz Sharif in case of the illegal construction of shops on the land of Pakpattan’s shrine when he was the chief minister (CM) of Punjab in 1985. Justice Saqib Nisar—who had taken suo motu notice on the incident—inquired whether Nawaz Sharif had signed the summary. To this, lawyer replied that summary does not contain Nawaz Sharif’s signature. “If Nawaz Sharif had not signed the summary, then someone had committed forgery. Nawaz Sharif has remained premier of the country thrice. By denying, his legal counsel is destroying Sharif’s political career”, remarked the top judge. “The land of the Auqaf was de-notified and given to custodian of the shrine. Then, it had been sold to other people”, remarked CJP.